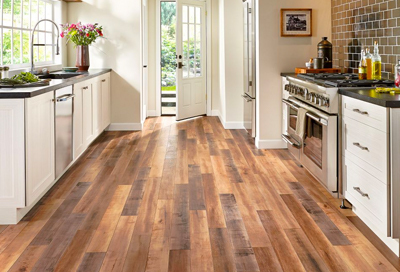 Hardwood is expertly crafted using the finest domestic and exotic hardwoods. Take a moment to browse our wide selection. 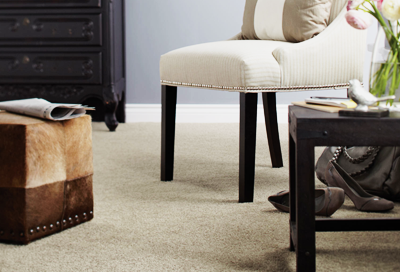 Supplying carpeting to residents as well as mid-tier and high-end hotels for use in public areas and guestrooms. 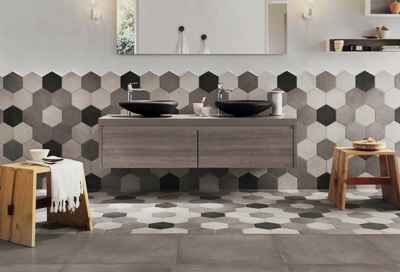 Get the most unique beautifully designed floor and ceramic tiles, designed for the home and office. Beauty, comfort, durability, and easy care – see why homeowners everywhere love engineered stone. 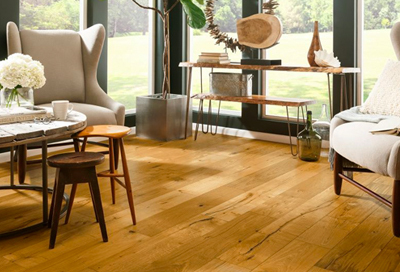 Distinctive graining and authentic textures make laminate flooring a smart alternative to hardwood. Nobody knows flooring like we do here at Peninsula Flooring Ltd. Once you learn all about us, you will soon see why should you shop with us, a flooring speciality store versus a general-purpose, big-box hardware store that sells everything. 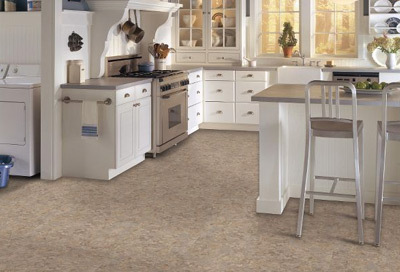 At Peninsula Flooring, we are the flooring and tile experts. From our design advice and our wide selection of quality products to choose from, we help with your planning and offer professional, reliable installation. We will be here for you before, during and after the sale. When you visit our store you will be treated to the best quality customer service available. 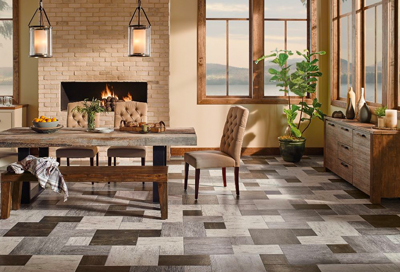 Our Peninsula Flooring staff is up to date with all the hottest flooring and tile design trends to help you achieve your dream floor or tile covering solution. We are now a distributor of Schluter products. In stock Kerdi, Ditra and Ditra Heat membrane. All Schluter products available at better pricing than the big box stores. Another job that we recently completed with EZ Lay Flooring Co. Ltd., Irish Coffee, luxury vinyl plank. Peninsula Flooring Ltd shared a post. Thank you, Kelly & Rick, glad you're happy with your new floor. We're lucky to have hard working installers like Kerry and Brandon.